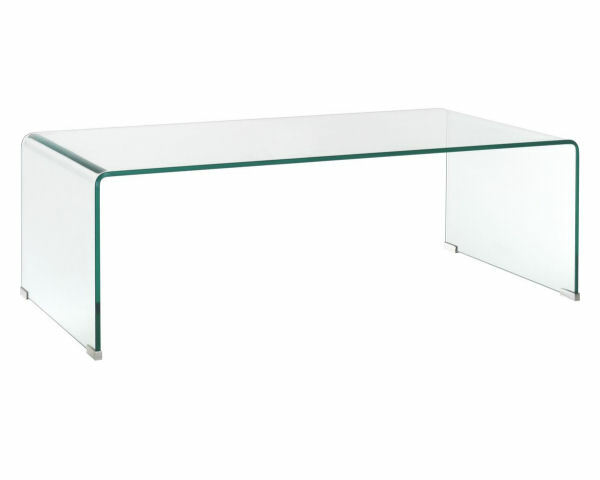 Our all glass Angelica coffee table is ideal in any setting. 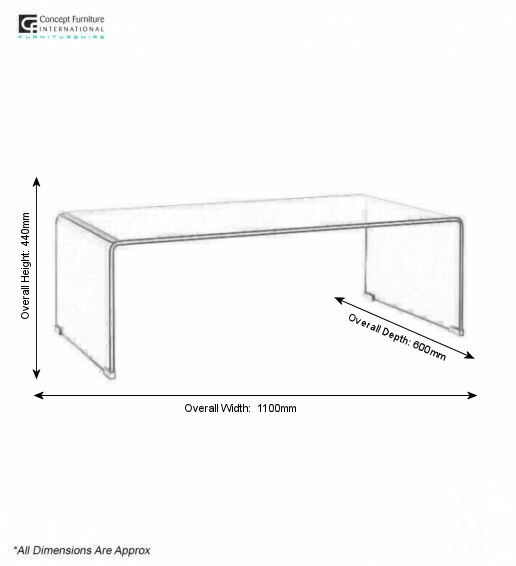 The table takes the form of a lightly curved rectangle with a clear glass finish. Its large size helps service large seating areas and house many coffee cups.